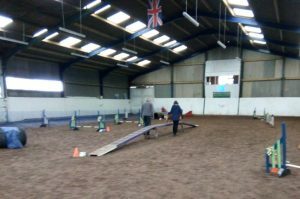 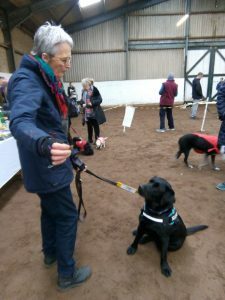 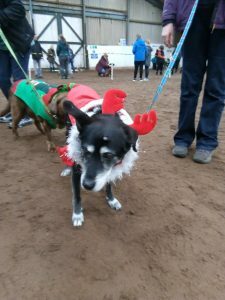 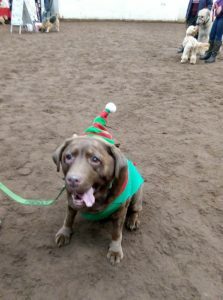 Very many thanks to Karen Landon of Churnet Valley Dog Training for organising a very enjoyable Fun Dog Show last Sunday which was held at Lodge Farm,Wetley Rocks in order to raise funds for us. 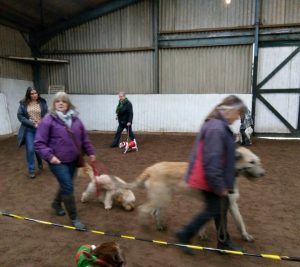 Many thanks also go to all the sponsors of the classes, the classes Judge and the dog Agility organisers. 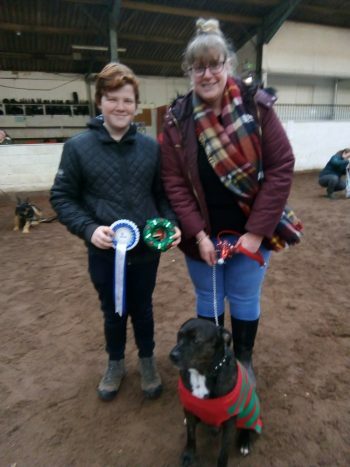 There were lots of absolutely gorgeous dogs including Border Collie rescue puppy, Ted, who was just 22 weeks old, Luca a beautiful crossbreed rescued from Romania, Mary’s 2 fabulous Chihuahuas and our very own Staffy, Basil, who brought his lovely family along. 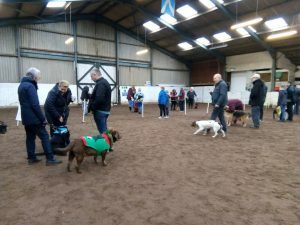 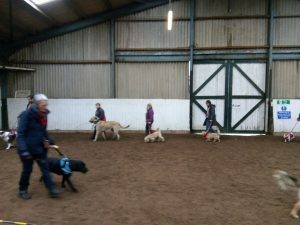 All the dogs and their families had a wonderful time and it was fantastic to see them all. 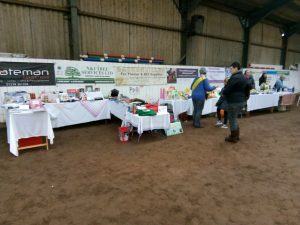 Here are a few photographs from the show.